Full over the head mask. Are you a basketball fan? 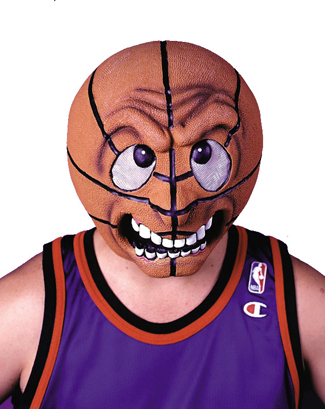 Show some fan love by wearing this mask at the next party!